Yes, in most cases, LASIK can fully correct astigmatism, and the effect is permanent. Astigmatism is a very common vision problem. Despite having a somewhat scary-sounding name, astigmatism is not an eye disease — it's simply a refractive error like nearsightedness and farsightedness — and it can be corrected with eyeglasses, contact lenses and LASIK surgery. Astigmatism typically is caused by the front surface of the eye (cornea) having an asymmetrical shape. An analogy that's often used to describe this is to say the cornea is shaped like an American football rather than like a baseball. Another is to say that an eye with astigmatism is shaped like an egg or the back of a spoon, rather than like a ping-pong ball. The ultra-precise lasers used for LASIK surgery can be programmed to reshape the cornea so the front surface of the eye is more symmetrical, thereby eliminating vision problems caused by astigmatism. When astigmatism is present, it typically does not exceed 3.0 diopters (D) in magnitude and can be fully corrected with a single LASIK procedure. Even higher amounts of astigmatism can be corrected with LASIK, though this increases the likelihood a follow-up LASIK enhancement may be needed to fine-tune the correction. 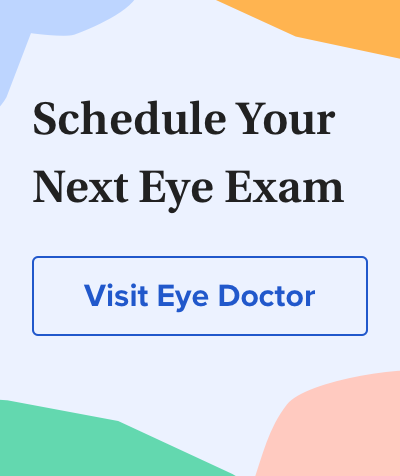 If you have high astigmatism, this may affect your LASIK surgery cost, depending on the policies of the LASIK surgeon and/or surgery center you choose. If so, this will be discussed with you during your preoperative exam and consultation.